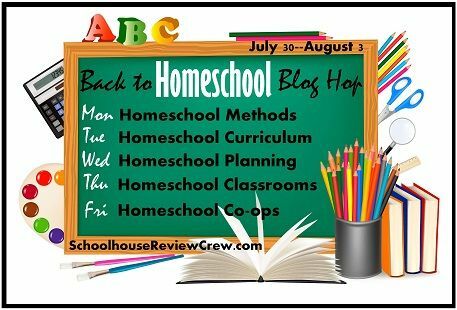 Family Style School: Homeschool Co-ops. Are they for you? Homeschool Co-ops. Are they for you? Homeschool Co-ops range from non-existent, to secretive, to big everyday events. Homeschool Co-ops can be where a few moms get together with kids and do a book club, or science class once a month or so. Sometimes co-ops are funded by a tuition or dues that you pay to join, those fees usually pay for advertising fees, some snacks or even field trip entrance fees. They may pay for speakers to come. They may charge you a fee or do fundraisers to raise this money. Other times co-ops are self pay, where everyone pays their own way or contributes their own talents, etc. Some co-ops are even a mix of both of these types. Co-ops for me have never came looking for me, I have always had to go “hunting” for them. A good place to look is for a Yahoo Group or HSLDA website. Co-ops are often volunteer ran. So be sure you volunteer your share. I have seen many co-ops fall apart because the same moms did everything. They get burned out and begin to feel unappreciated. This year I will be teaching my very first co-op class using The Art of Argument. I am nervous and excited! If you have missed any of my posts this week, check them out! This has been so much fun! Thanks for reading along! Do You Know What Happened “This Week In History”? 5th grade art ~ Highlights from the past year.